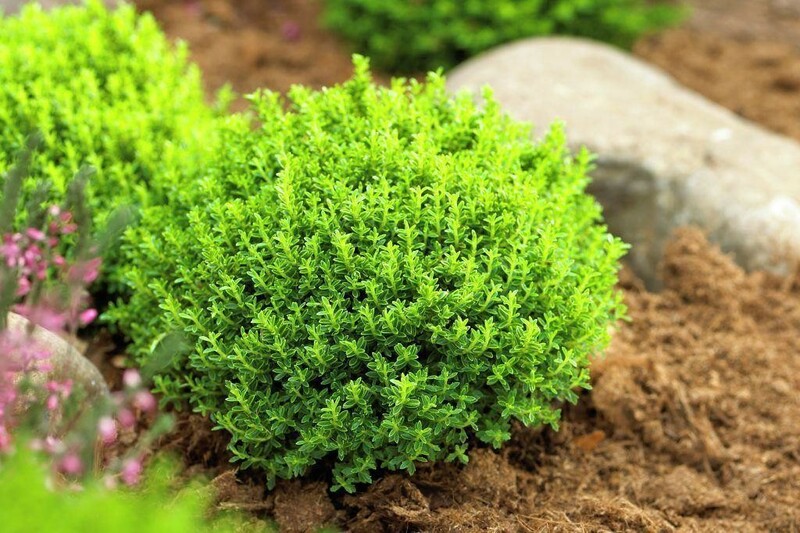 A striking evergreen shrub, Hebe Emerald Green Globe forms a tightly rounded tight ball of dense moss green foliage carried on compact branches. The neat globular shape is sometimes topped with starry white flowers in summer. From a distance, you could easily be forgiven for thinking these were Box Balls, but the good news is, they don't come with the price tag of Buxus! 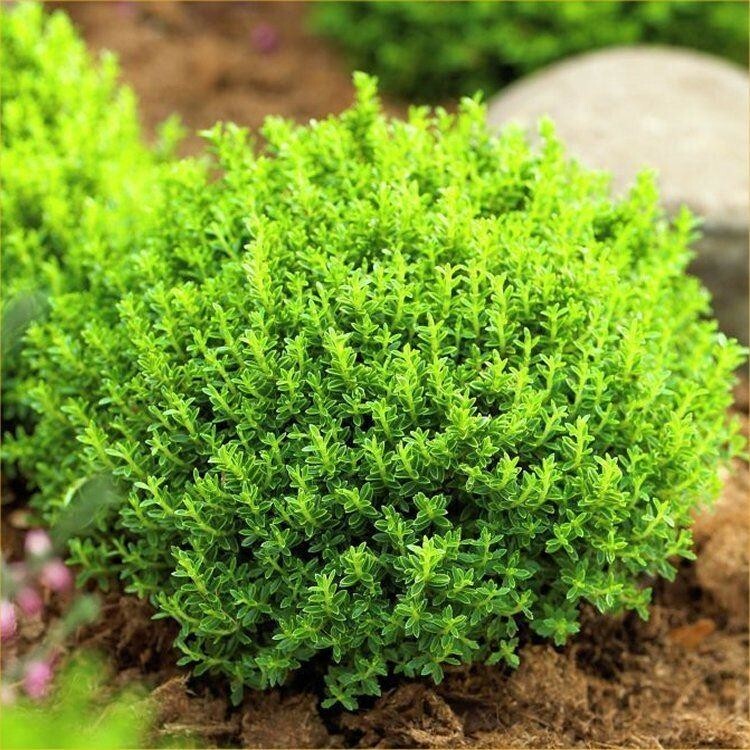 This Hebe is ideal for use en-mass to provide garden structure and groundcover. 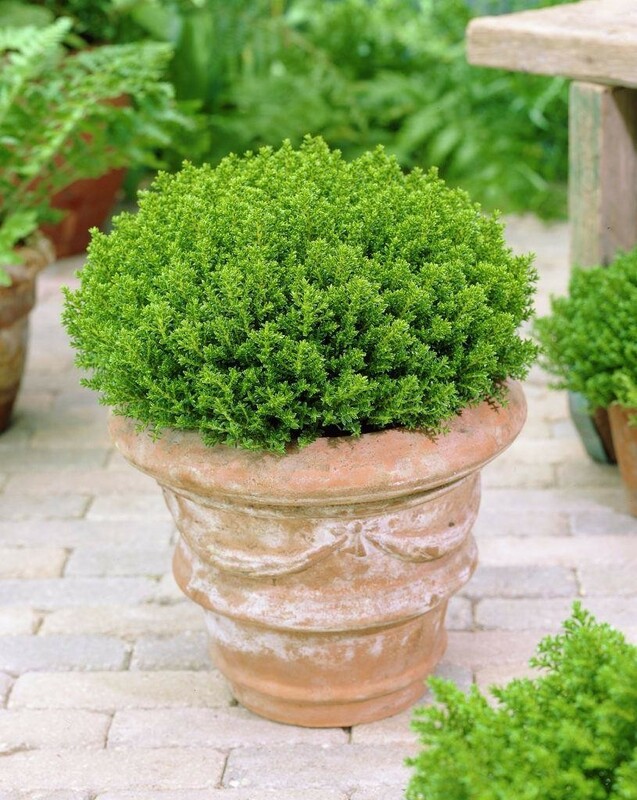 Perhaps try as living 'green boulders' dotted between other plants or simply show off in patio planters. These will also look really effective in a row to flank a pathway or accentuate other hard landscaping. The glossy, bright green foliage provides all year interest and structure. Pack of 3 Plants, each supplied looking smart in approx 1-2 litre containers.